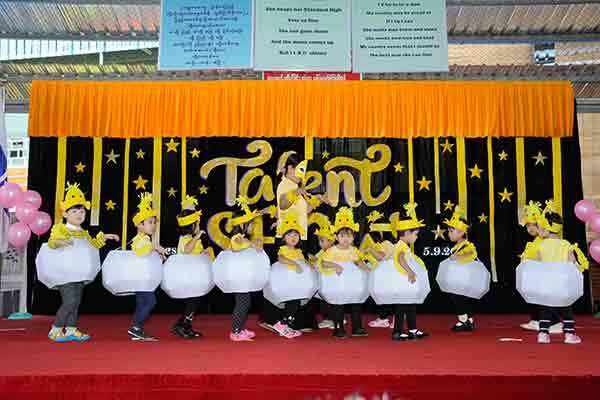 Interesting Talent Show at Parami Preschool! 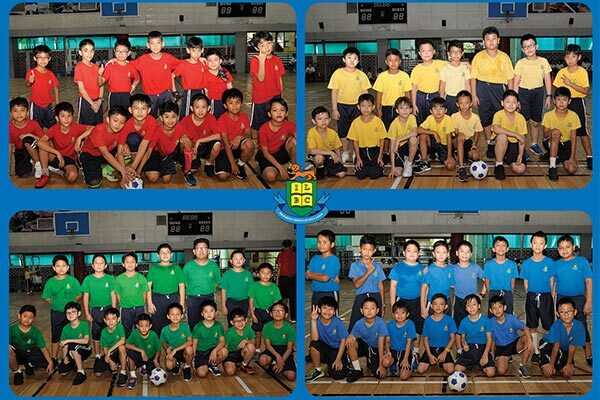 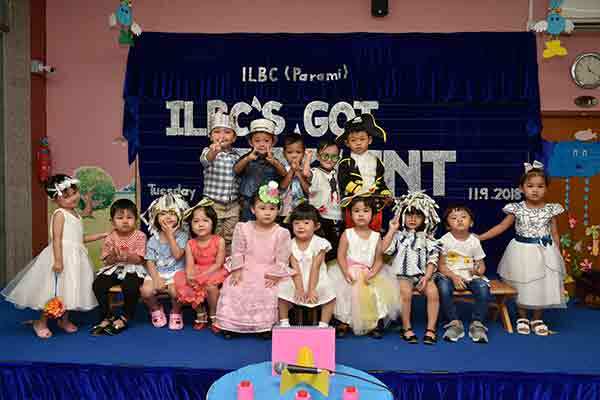 Attractive Talent Shows at ILBC Preschools ! 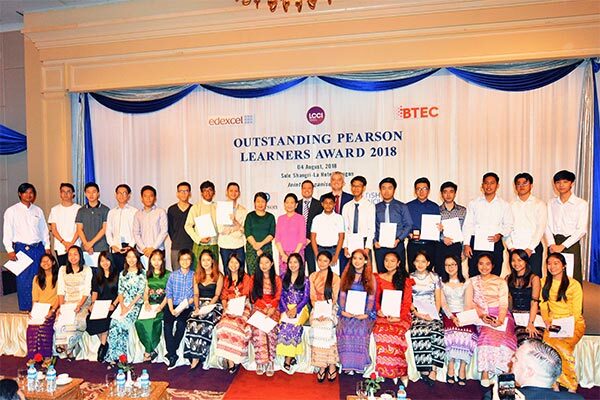 Congratulations Our Students in Outstanding Pearson Learners Award 2018!